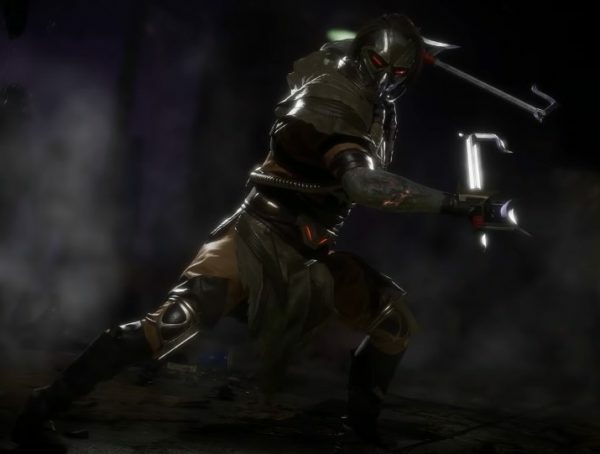 Besides the new characters and game mechanics, Mortal Kombat 11 is presenting us a new time-travel storyline, and it will have old characters running into the young version of themselves. This was already emphasized in previous trailers, but a new preview gives us more on the story, plus confirmations on new playable characters. Timelines will clash. Kombatants will meet their past selves. 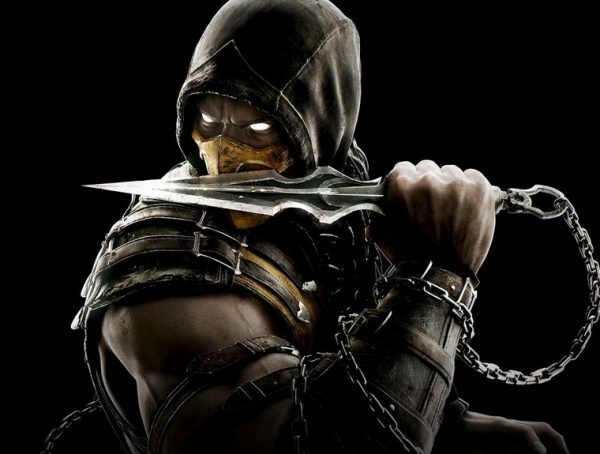 Nothing can prepare you for Mortal Kombat11! Besides the interaction between Old and Young Johnny Cage which the marketing seems to love, we have confirmation of Liu Kang and Kung Lao being playable characters. We also have our first look at classic character Jax Briggs (both old and young versions) interacting with his daughter Jacqui. So far the game has only confirmed one completely new playable character for the game in the form of Geras. Scarlet seems like a new face, but she was actually introduced way back in MK9. I guess it kind of counts that MKX characters like Kotal Khan, Cassie Cage, and Jacqui are being included in the roster. While I’m all up for familiar faces, I’m hoping there’s a lot more new characters in this story that would be revealed soon. 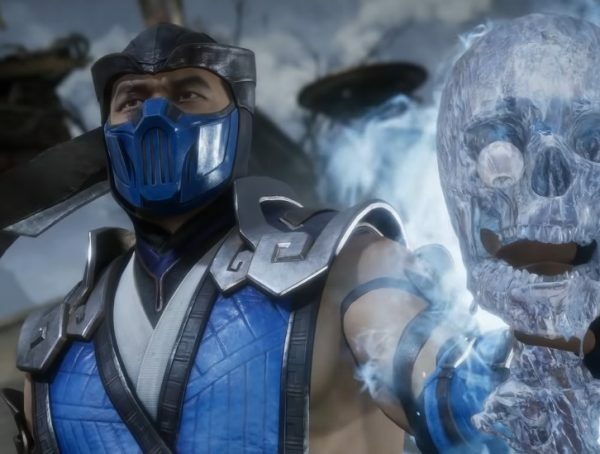 Mortal Kombat 11 is set to come out April 23 and will be available for Xbox One, PS4, PC, and Nintendo Switch.